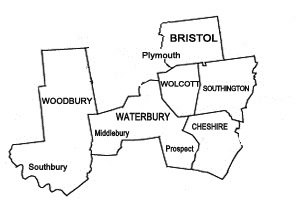 Wolcott Sanitation LLC provides septic tank cleaning in Southington CT.
We understand that a malfunctioning septic system can cause significant damage, therefore we recommend frequent pumping of your septic system depending upon how much water is used in the home. Generally, a septic system should be pumped out every 2-3 years, but more often if you have a garbage disposal, a large household or a water softening system . To ensure that your septic system is functioning at peak efficiency, at all times, you may want to consider investing a regular maintenance plan. 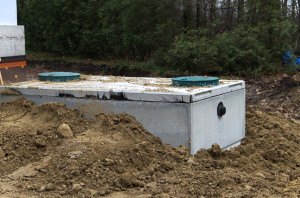 With a maintenance agreement, we will schedule periodic site visits to check your septic system. There will always be some level of sludge build up in the septic system, but with routine check-ups, we can ensure that the buildup does not overflow.